UAE-based private developer, Azizi Developments, recently revealed that it is currently on track to deliver five additional projects in the Al Furjan community in 2018. 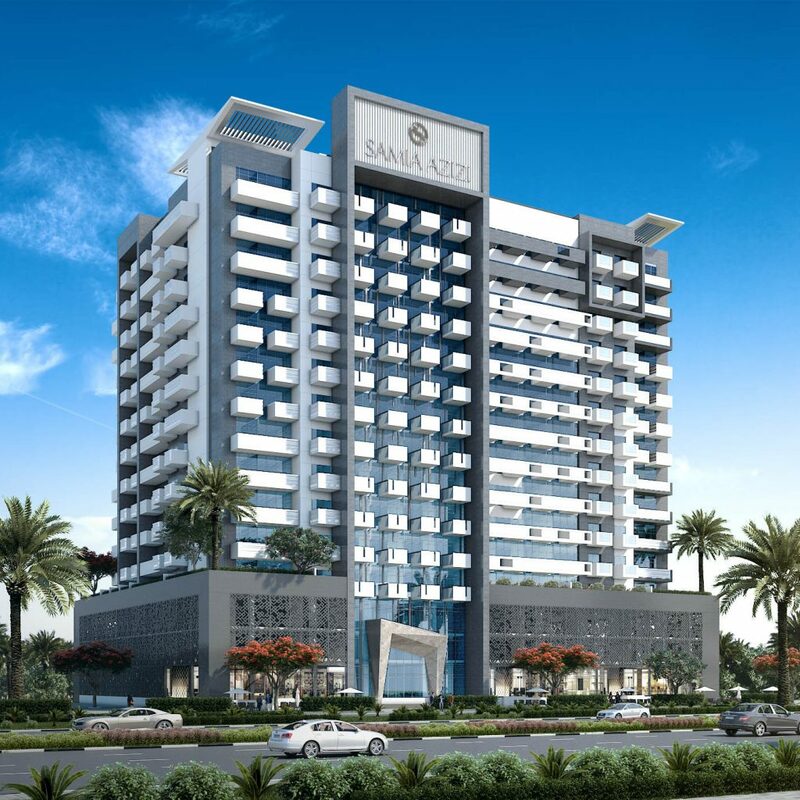 The Al Furjan area in Dubai is a gated community combining villas, townhouses, and apartment buildings on 560ha of land between Ibn Battuta Mall and Sheikh Mohammad bin Zayed Road and opposite Discovery Gardens. It is also at a close distance from Abu Dhabi and Al Ain. The community has a direct access to Sheikh Zayed and Sheikh Mohammad Bin Zayed Roads which makes it even easier to travel to those cities from Dubai at a distance ofjust 55 minutes’ drive from the capital. The kids play areas and parks located throughout Al Furjan do make up for the missing communal swimming pools. A town centre was recently opened, providing for a large supermarket, restaurants, fitness centre, and retail options. Owing to it, prices in Al Furjan area are expected to rise closer to Expo 2020, which in turn, will provide investors with a high return on investment in the future. Azizi Developments currently holds one of the highest concentrations of residential units in Al Furjan, with a total of 12 projects delivered to date. 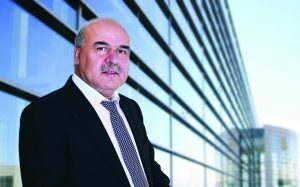 Comprising approximately 2,000 units so far and worth AED2.3bn, the delivered 12 projects so far are Candace Acacia, Candace Aster, Azizi Freesia, Azizi Daisy, Azizi Tulip, Azizi Liatris, Azizi Orchid, Azizi Iris, Azizi Feirouz, Azizi Yasamine, Roy Mediterranean by Azizi, and Montrell by Azizi. Later this year, new projects will be added to the growing portfolio, which includes Shaista Azizi, Samia Azizi, Azizi Star, Farishta Azizi, and Azizi Plaza. Their completion is due by the end of 2018, raising the number of completed projects in Al Furjan to 17 and total units completed to 3,639, with a combined value of over AED4bn. Al Furjan remains one of Dubai’s fastest growing residential neighbourhoods, with easy access to Ibn Battuta Mall, Jebel Ali Free Zone, and the Expo 2020 site. The upcoming Route 2020 metro line will connect Al Furjan to locations such as Discovery Gardens and The Gardens and will also eventually service the Expo 2020 site and the Al Maktoum International Airport. Route 2020 will bridge destinations seamlessly through seven new stations, starting at Nakheel Harbour and Tower Station and extending all the way to the Expo 2020 Dubai Station. It is with great pride we edge steadily towards completion of our remaining projects in Al Furjan – Mirwais Azizi, Azizi Developments. Additionally, Al Furjan is also witnessing a rise in the number of amenities and new infrastructure including the Nakheel Pavilion as well as various parks and schools. Azizi Developments portfolio of community-oriented developments include the French Mediterranean inspired waterfront lifestyle project Azizi Riviera in Meydan One, and the mega mixed-use urban project Azizi Victoria in Mohammed bin Rashid Al Maktoum City – District 7, as well as other projects in Dubai Healthcare City and Jebel Ali. Please visit https://azizidevelopments.com/en/dubai/al-furjan for more information.